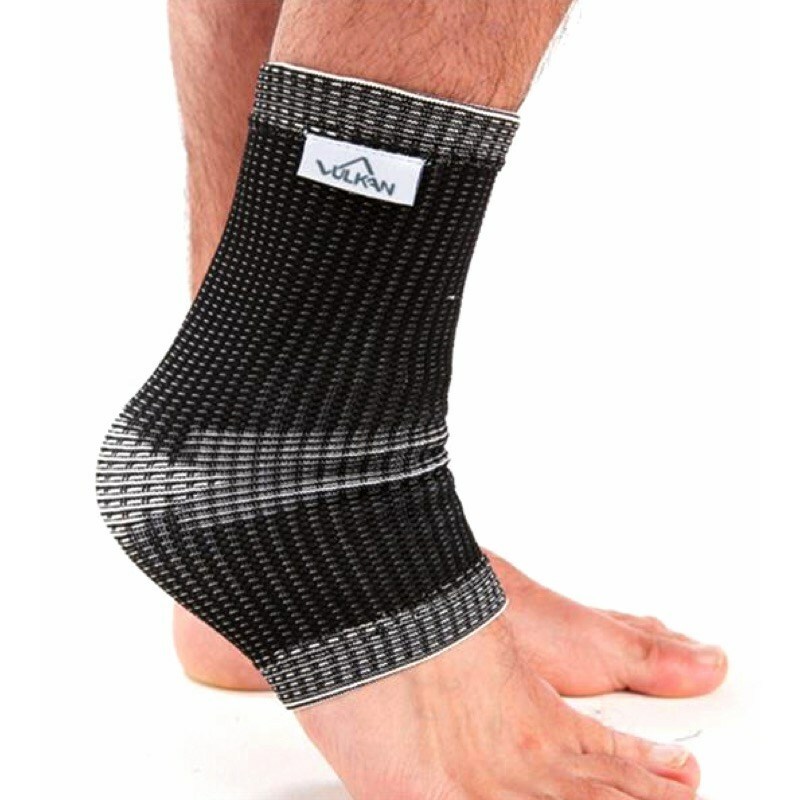 The Vulkan AE Ankle Support has a closed heel design for comfort during movment. Ideal for weak ankles and slight strains of the tendons and ligaments. Supporting, effective and odour free.